3-position, medium to large chaise lounger with fully removable upholstery components. Now also available in Pride's Custom Fabric selections range - even more beautiful fabrics to suit your individual taste and suit any decor! 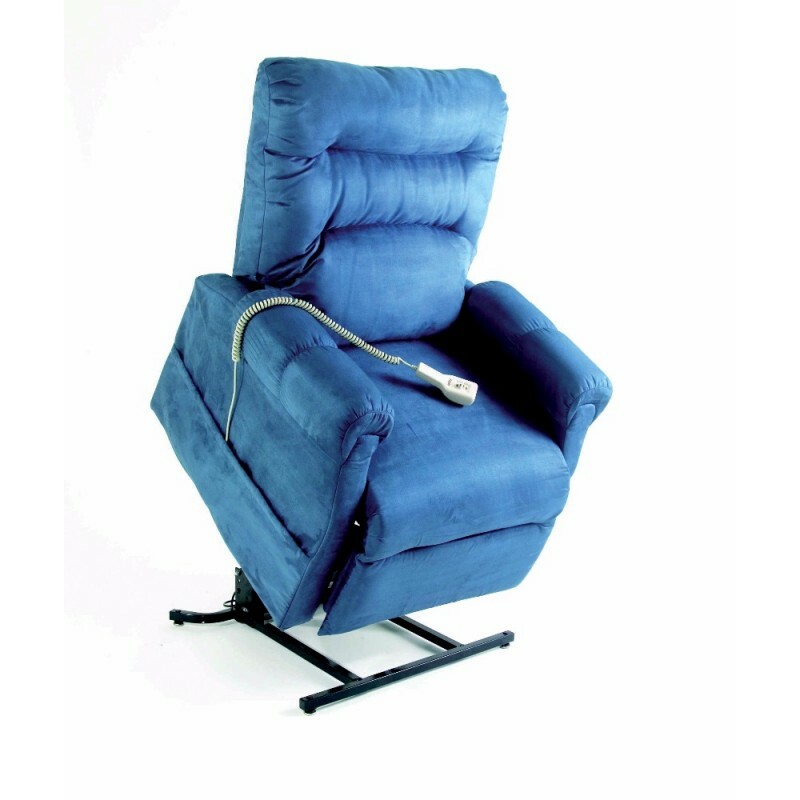 The C5 three-position lift chair is the first lift chair of its kind. All steel frame construction provides enhanced strength and durability while allowing the C5 a level of customisation never seen before. All upholstery components are fully removable while adjustable seat-to-floor height and seat depth provide a true custom fit. These features come together, bringing you lasting comfort and style.